We are exposed to nearly 100 chemicals from our beauty and personal care products every day. What Are We Really Putting On Our Skin? UNITED STATES—A short time ago, I prided myself on living a healthy lifestyle. I maintained a healthy diet; I encouraged everyone around me to exercise and be aware of what they are putting in their bodies. I thought I was doing it all right, but it all came to a halt when I found out about our exposure to environmental toxins, and subsequently the truth about our beauty and personal care products. 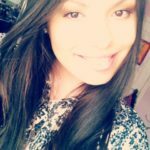 I began questioning what I was putting on my skin every day, and the safety of my beauty and personal care products. Was I unknowingly putting toxic chemicals on my body every day? I was eager to find out the truth. I embarked on a research journey, in which I learned some staggering facts that I will be sharing with you. So, what in the world are we putting on our skin? Let’s find out! Environmental toxins are all around us. That is a fact. They are in the air we breathe; they are in our furniture, in our workplaces, in our homes, and in our schools. They are in our foods, and they are in the products we put on our skin. While we cannot control most of these things, we can control what we put on our skin. There are thousands of chemicals in our beauty and personal care products, and we absorb many of them. On average, Americans use between 6 and 12 products on a daily basis. While this may be hard to believe, I urge you to think about all the personal care products you use every morning, such as toothpaste, soap, shampoo, body lotion, sunscreen, deodorant, perfume, etc. We are exposed to nearly 100 chemicals from our beauty and personal care products every day. Yes, every single day. Janet Nudelman, policy director of Breast Cancer Fund, explained that there are over 10,000 chemicals used to formulate beauty and personal care products. She noted that these chemicals aren’t your regular chemicals. Instead, these are industrial chemicals that are used to grease gears or sterilize surgical equipment. Disturbing, perhaps? Research has found that the toxic and carcinogenic compounds found in our personal care products could cause health issues, including infertility, reproductive problems, allergies, and congenital disabilities. More so, one in five personal care products consists of chemicals that have been linked to cancer. Transparency is a virtually non-existent practice in the beauty industry. The truth is, companies in this industry are not obligated to tell consumers all the ingredients that are inside their products. This allows companies to put anything in their products, and market them to you in any way they want. The Environmental Defense Fund conducted a study, in which it tested 49 different beauty products, including foundations, concealers, lipsticks, eye shadows, etc. Their findings revealed significant metal contamination in virtually all 49 products, including 96 percent containing lead. 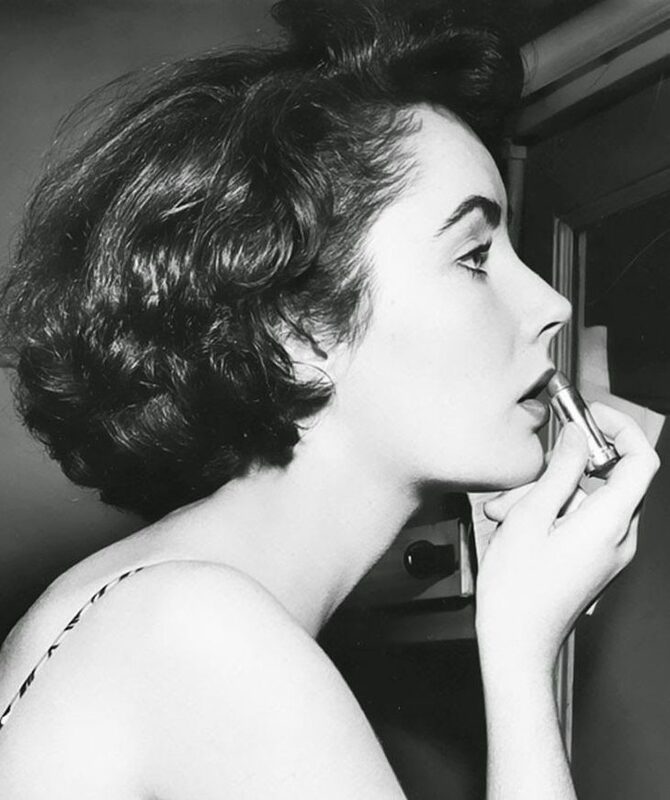 Let’s talk about a popular beauty product most women wear every day, lipstick. Lipstick contains up to 33 chemicals. Most contain toxic metals, such as lead and nickel, which are linked to learning disabilities. While lead has been taken out of paint and gasoline, companies are still permitted to hide it in lipstick. Lipsticks may also contain fragrance, which is usually hiding dozens of hazardous toxic chemicals, including phthalates. While many consumers opt for expensive, high-end products, thinking they are better and safer options, it is not necessarily the case. The reality is, buying an expensive product does not mean it is safer because any product can contain hazardous toxic chemicals, regardless of its price. While over 1,300 toxic ingredients are banned in Europe, there are only 11 banned in the United States. More so, the United States has not passed a federal law governing the cosmetics industry since 1938. In other words, the U.S. has not passed a law regulating beauty and personal care products in 79 years. While there are thousands of chemicals used in these products, only 20 percent have been tested for safety. What makes matters worse, is that The Federal and Drug Administration, which is the agency that regulates cosmetics, is allowing companies to use unsafe chemicals in products that we put on our skin every single day. Dr. Ian Greaves, M.D. of the University of Minnesota, explained that the beauty industry has essentially been self-regulated, and has allowed almost anything to appear in beauty and personal care products, without having to tell anybody exactly what is in them or its possible health effects. This leaves us, the consumers, to be mindful and aware of the ingredients that are in our everyday beauty and personal care products. While there are thousands of chemicals in our products, these are the top four chemicals you should try to avoid: Phthalates, Lead, Parabens, and Triclosan (also known as Pesticides). These chemicals are linked to serious health issues and are found in deodorant, toothpaste, perfume, shower gel, lipstick, nail polish, and foundation. Before purchasing or using a beauty or personal care product, read the products’ labels. Check the ingredients, expiration dates, and the environmental and animal testing standards. What we put on our bodies is just as important as what we put inside our bodies. Ultimately, our skin is the largest organ of our body, and we should do our best to take care of it.